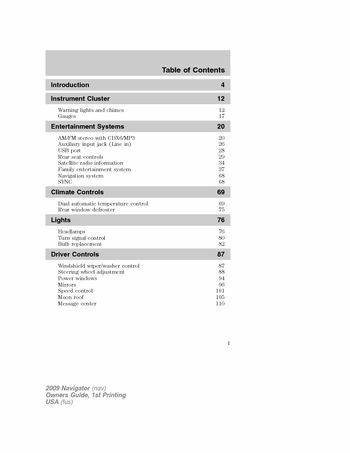 For your particular global region, your vehicle may be equipped withfeatures and options that are different from the ones that are describedin thisOwner’s Guide.A market unique supplement may be suppliedthat complements this book. By referring to the market uniquesupplement, if provided, you can properly identify those features,recommendations and specifications that are unique to your vehicle. ThisOwner’s Guideis written primarily for the U.S. and Canadian Markets.Features or equipment listed as standard may be different on units builtfor Export.Refer to this Owner’s Guide for all other requiredinformation and warnings.